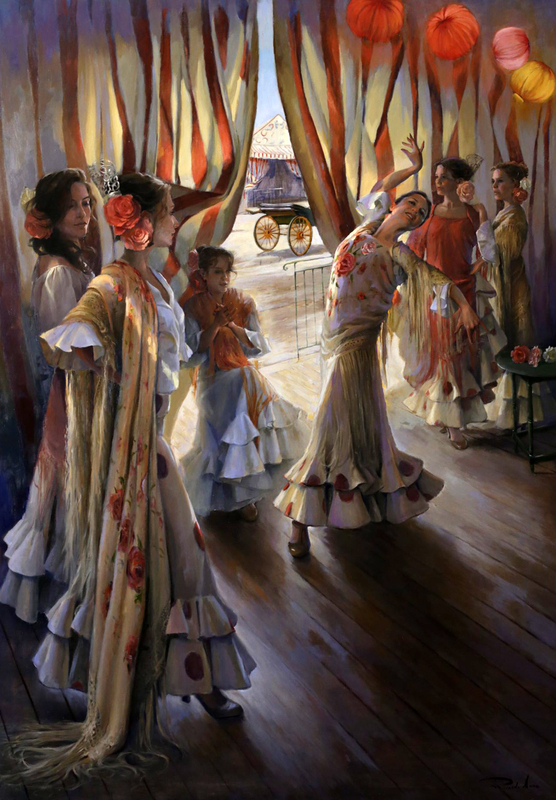 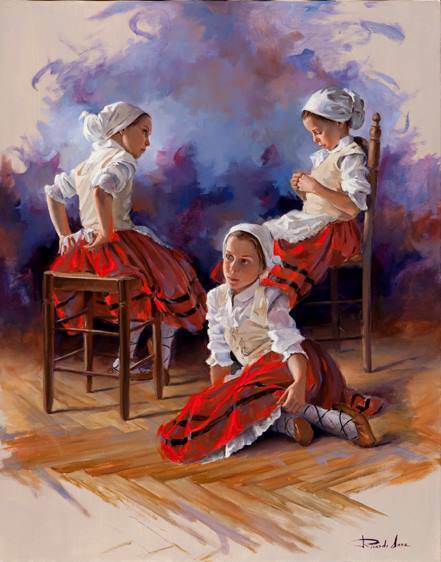 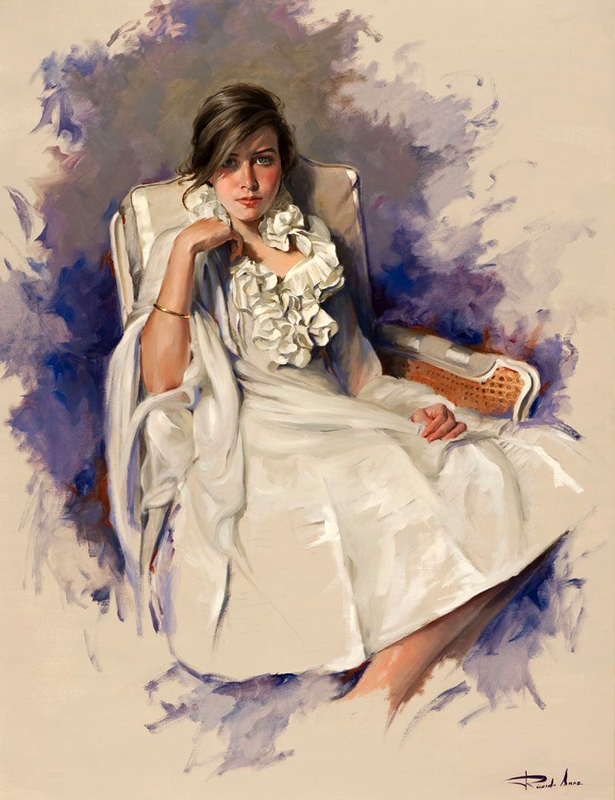 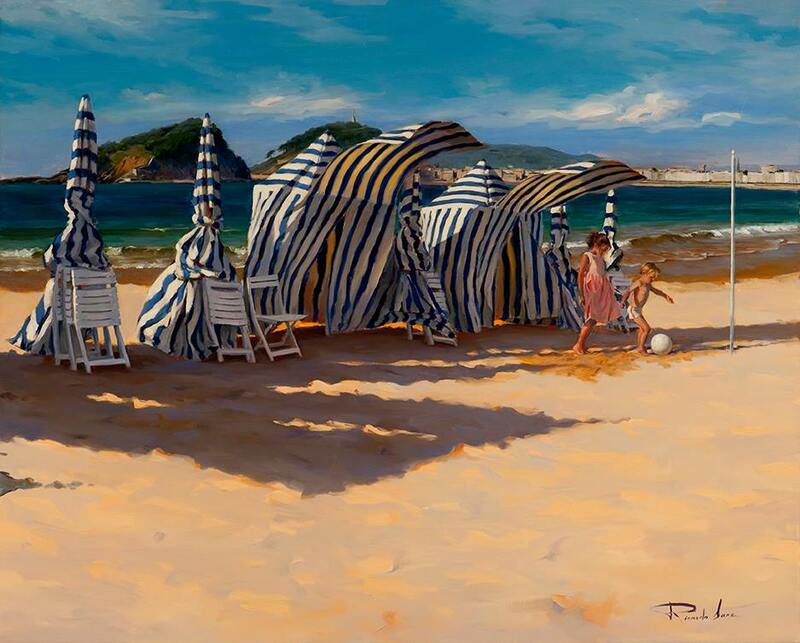 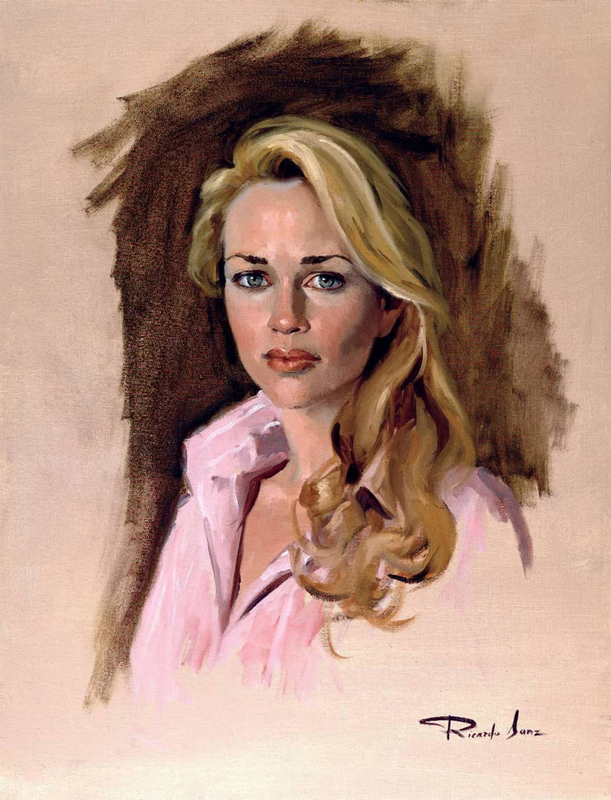 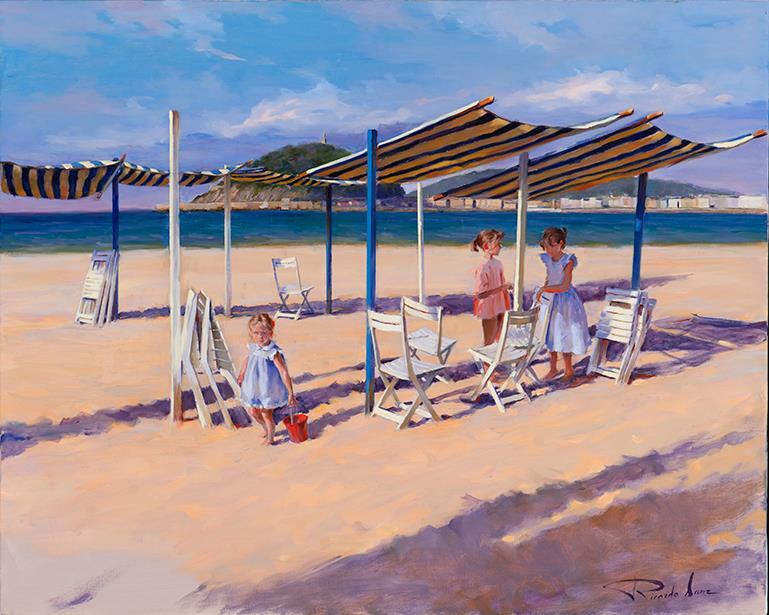 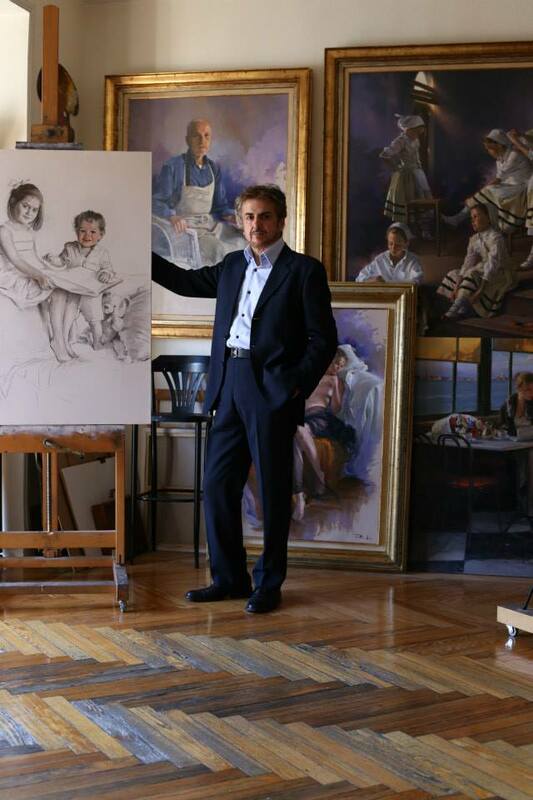 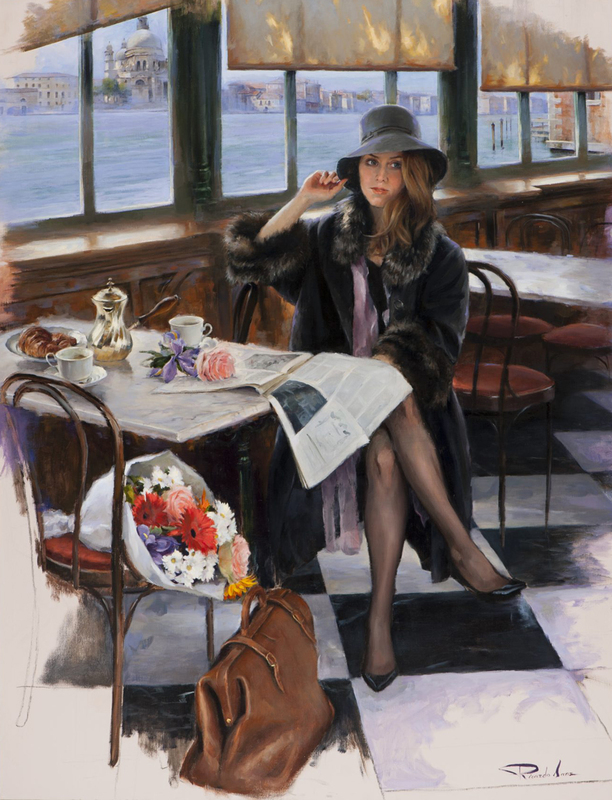 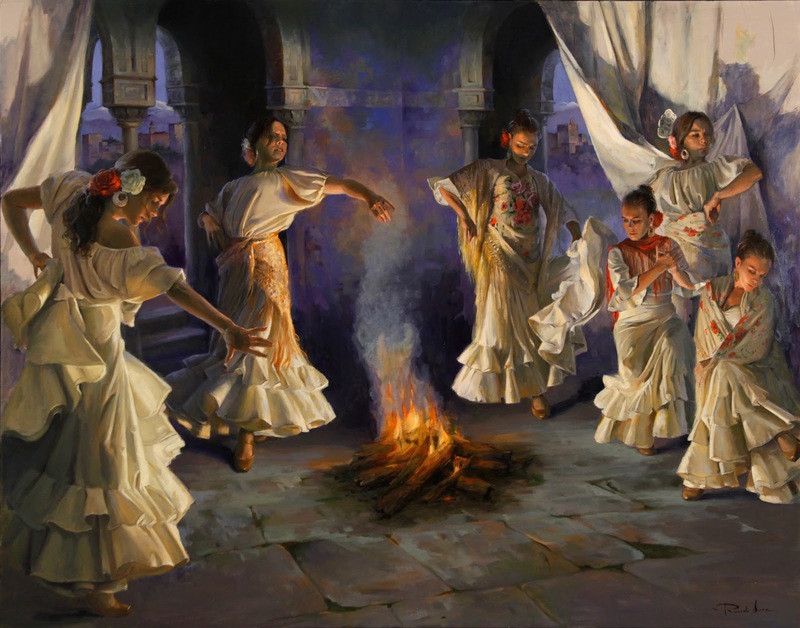 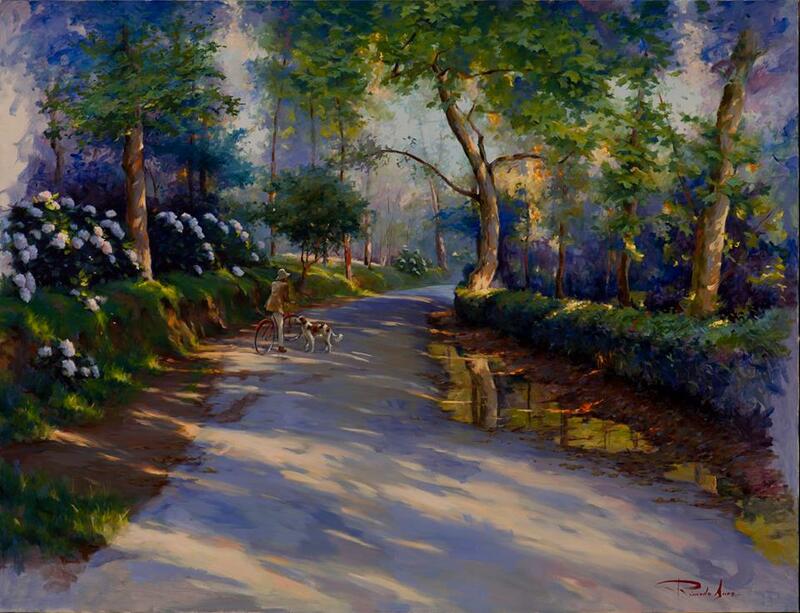 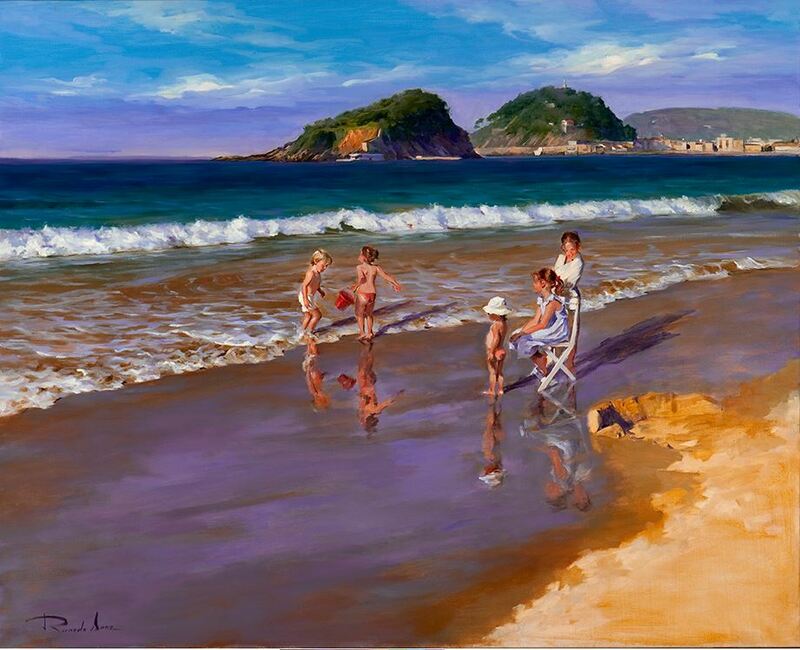 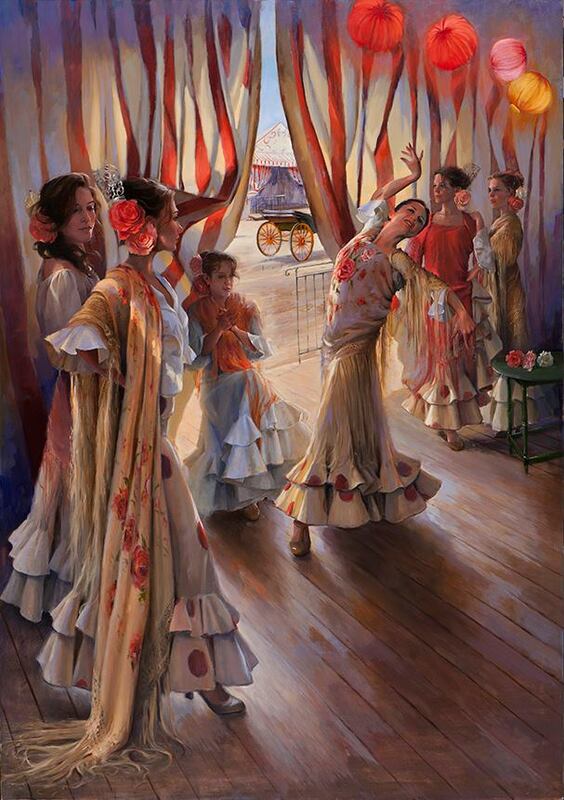 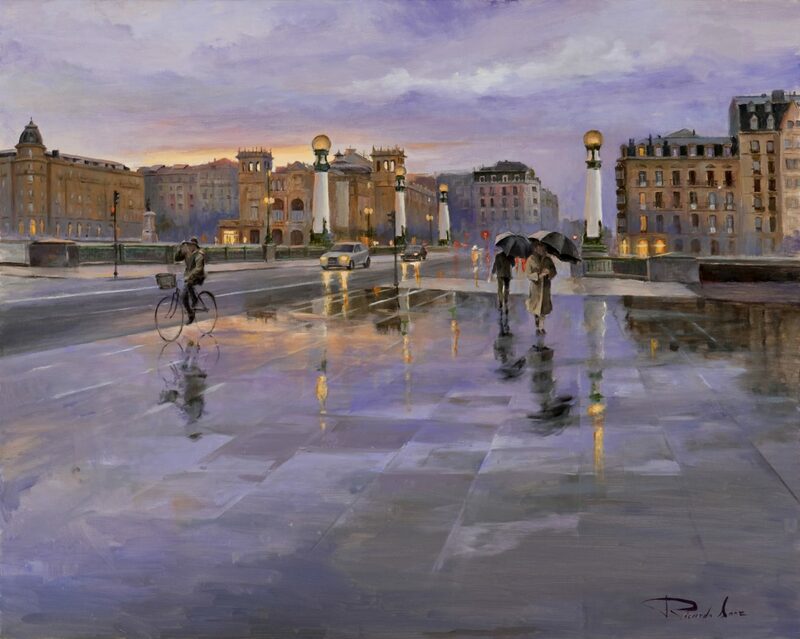 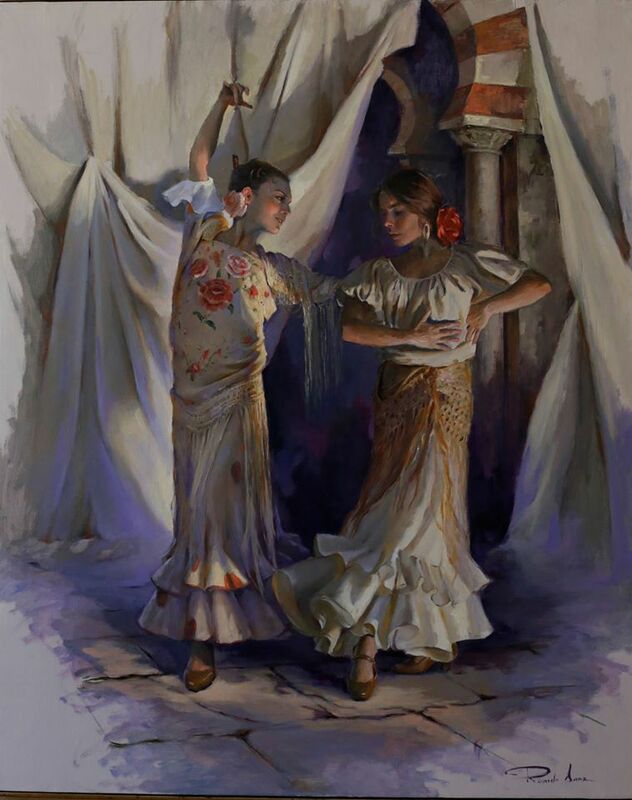 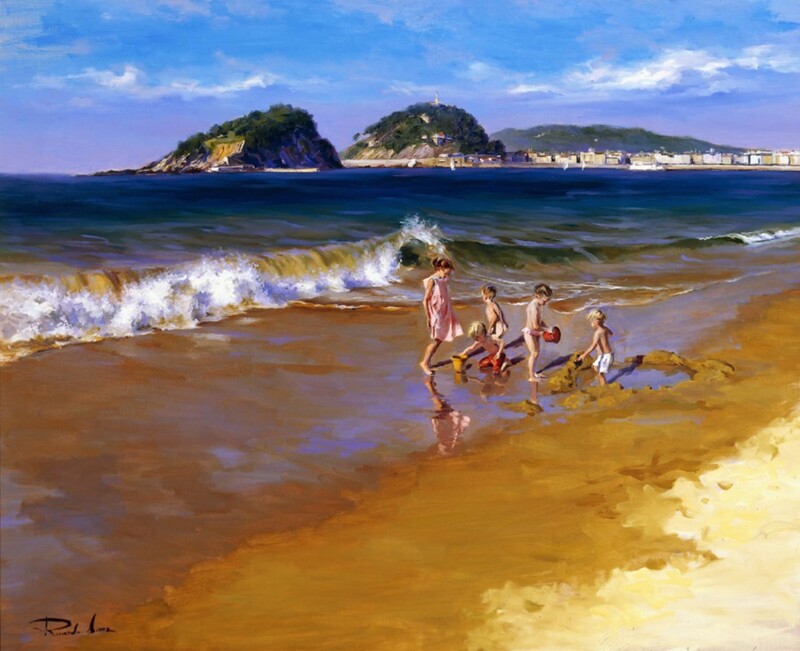 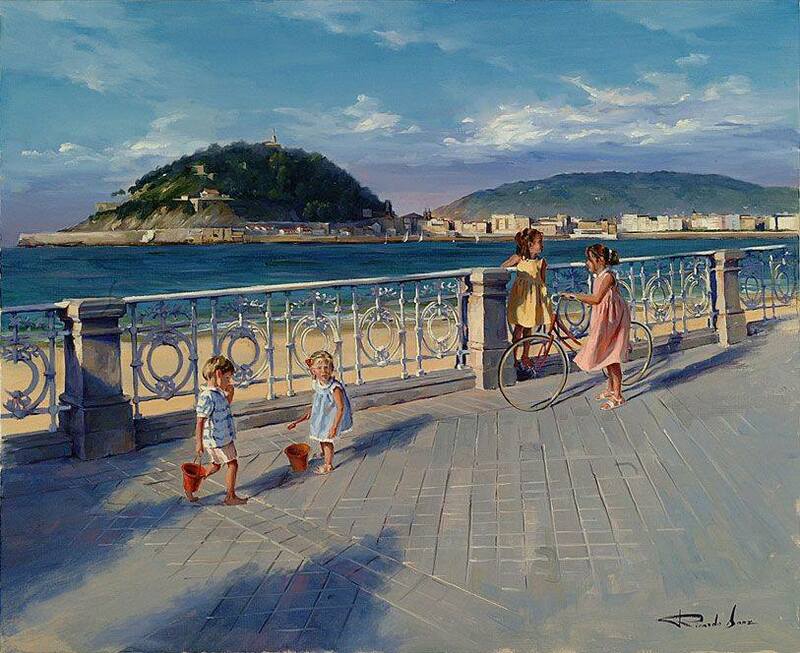 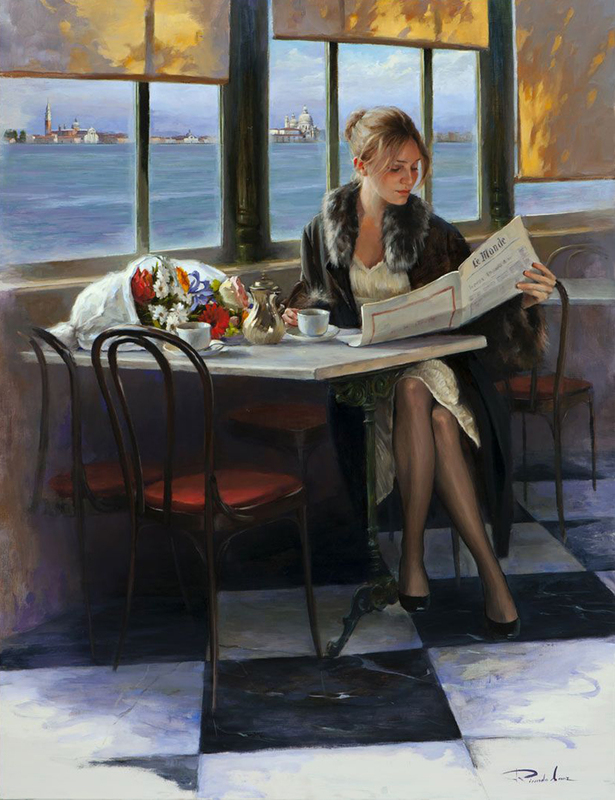 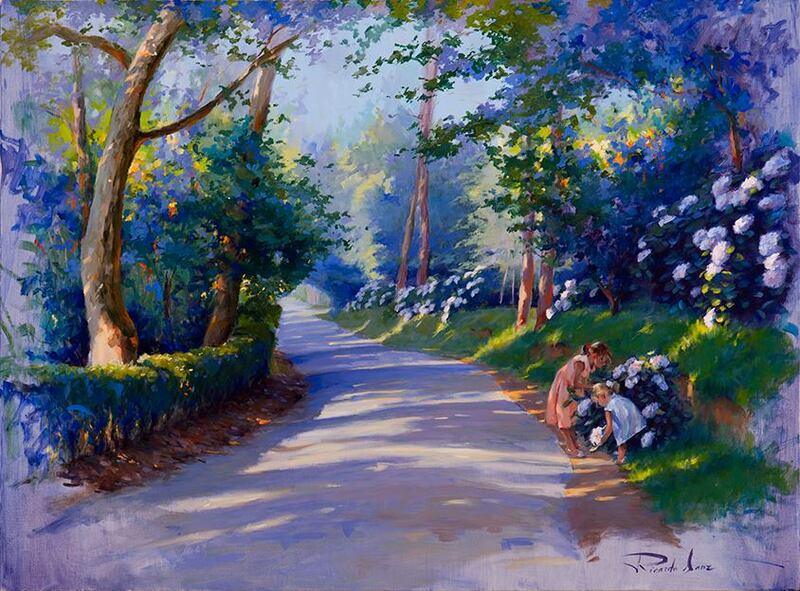 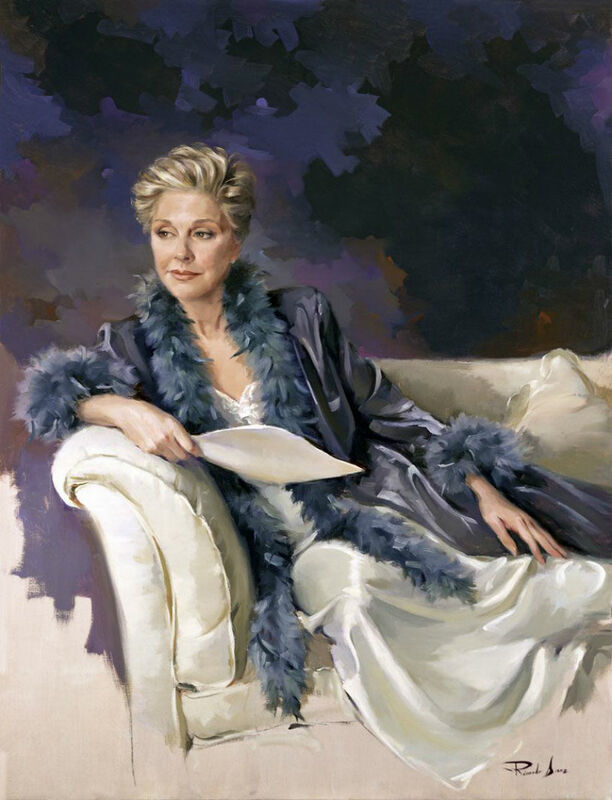 Ricardo Sanz is a Spanish* Portrait painter and Landscapist. 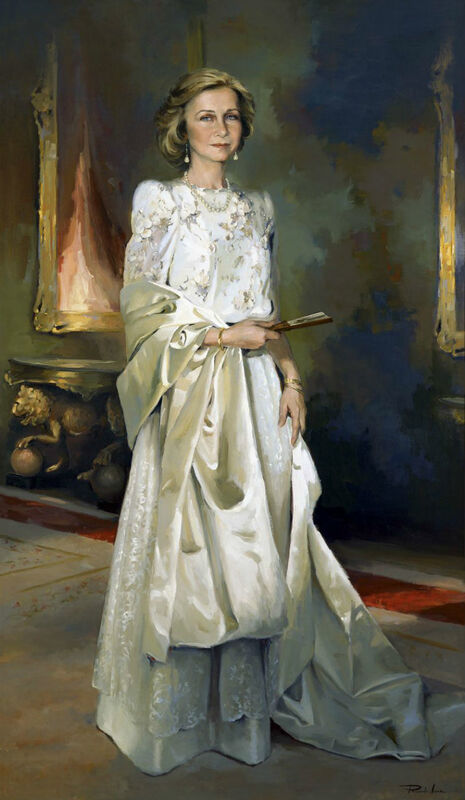 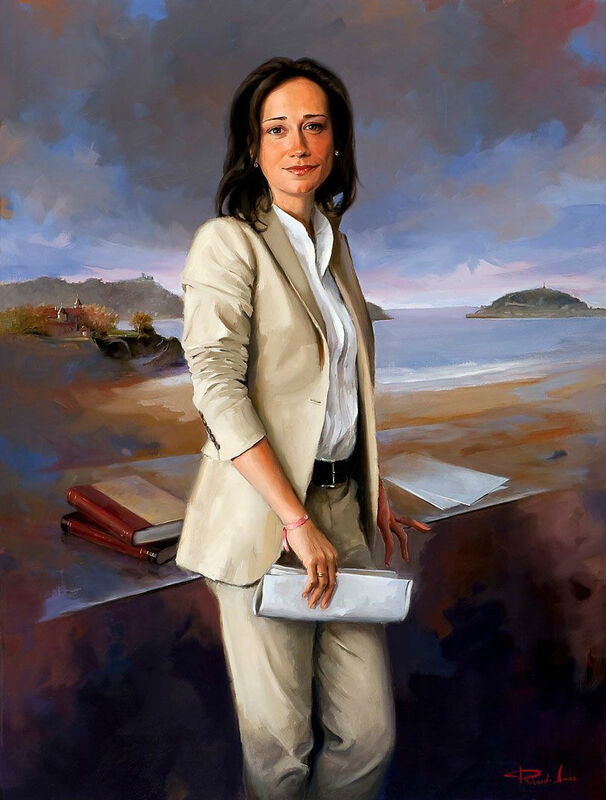 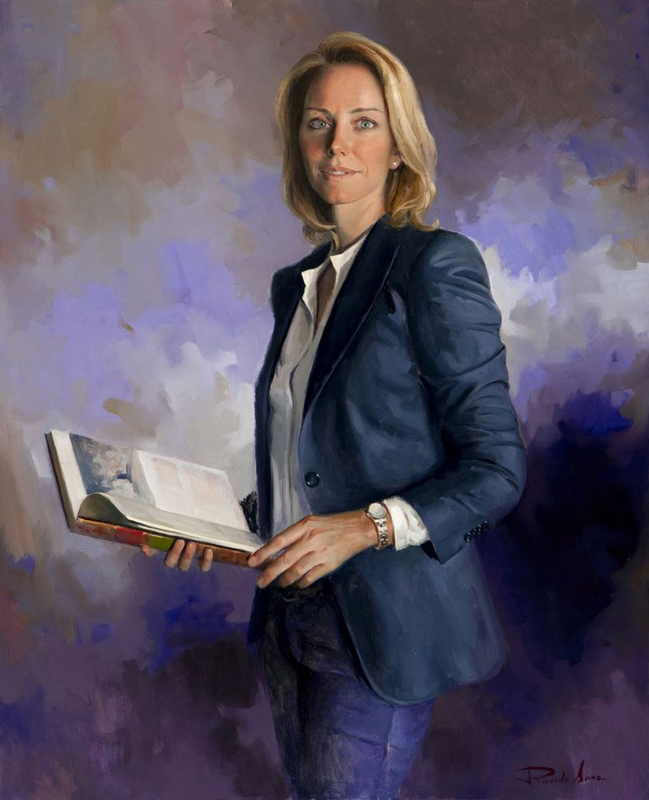 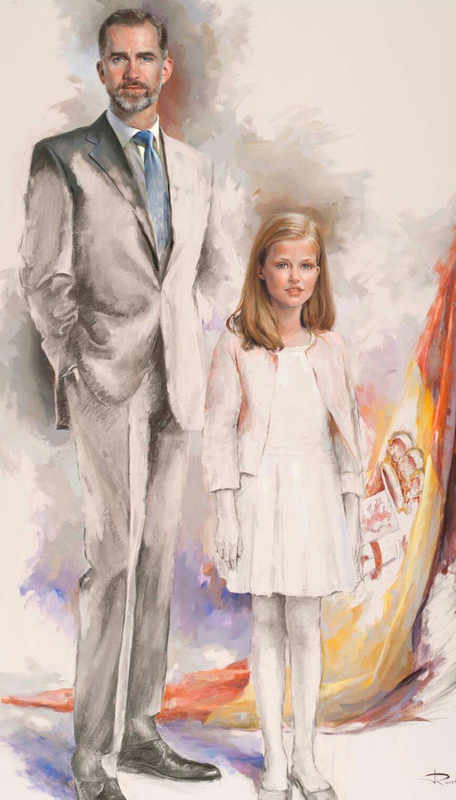 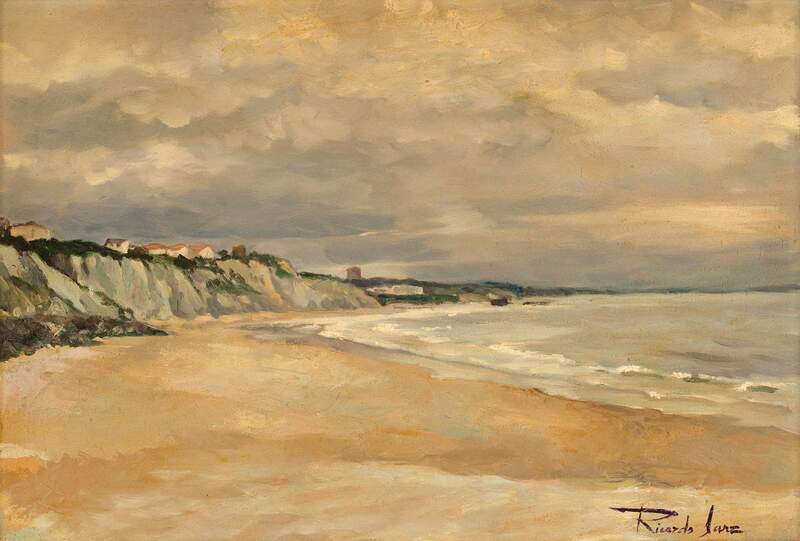 His pictorial work includes among others portraits of the Spanish Royal Family. 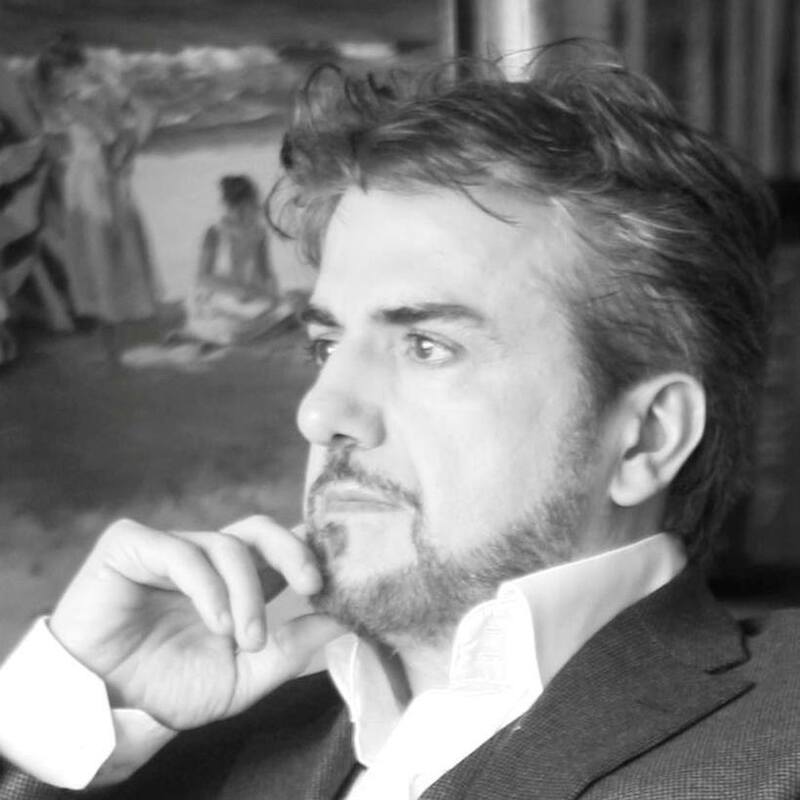 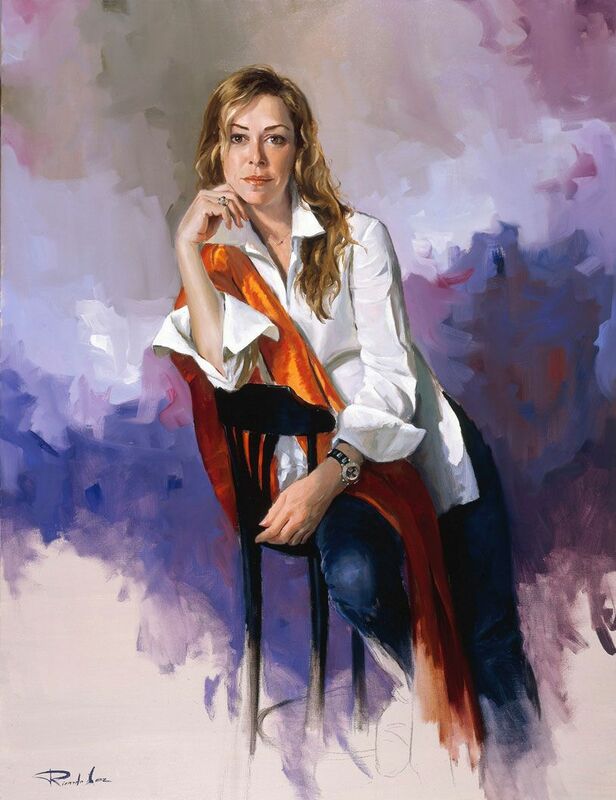 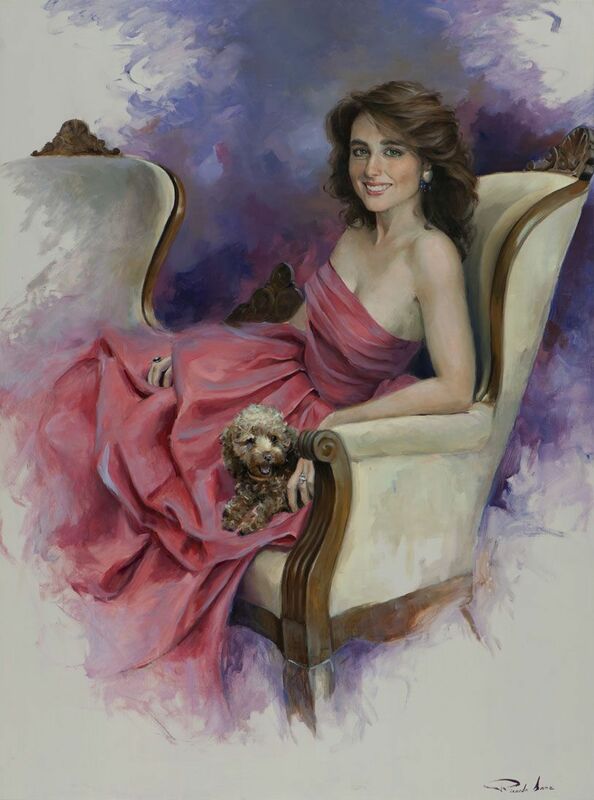 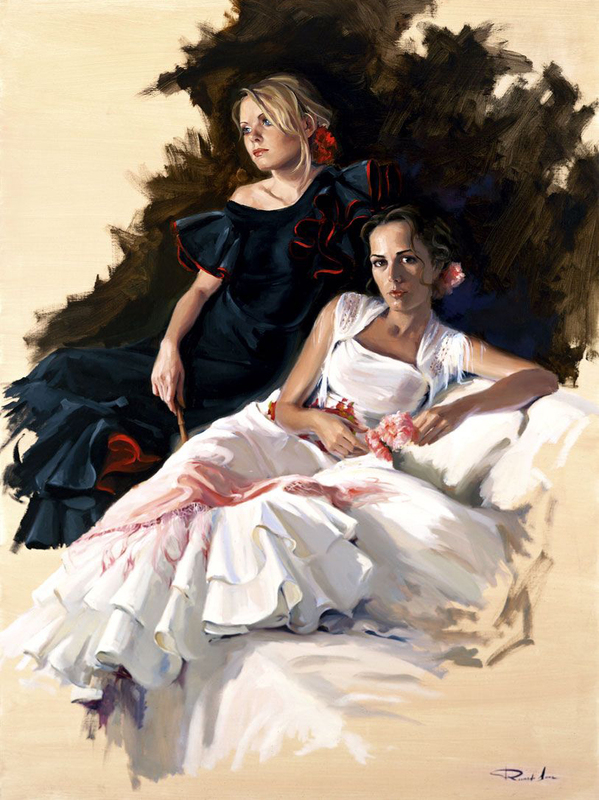 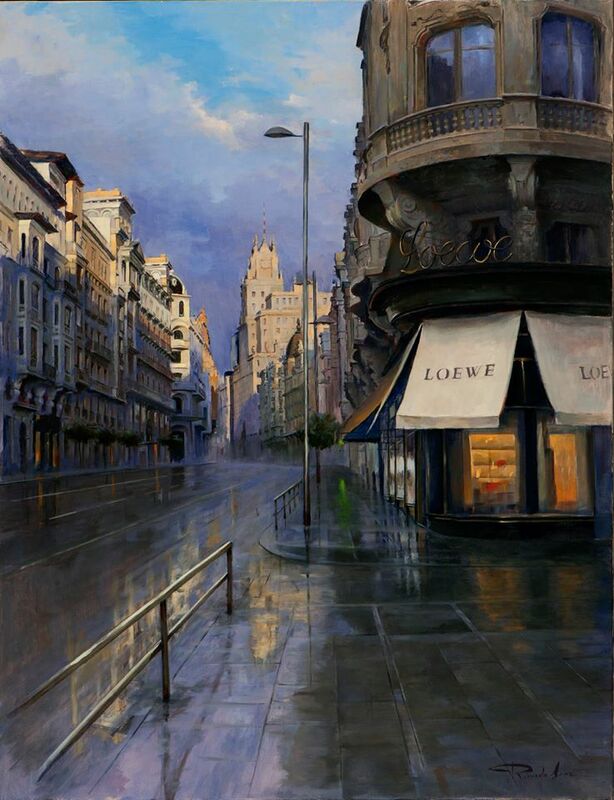 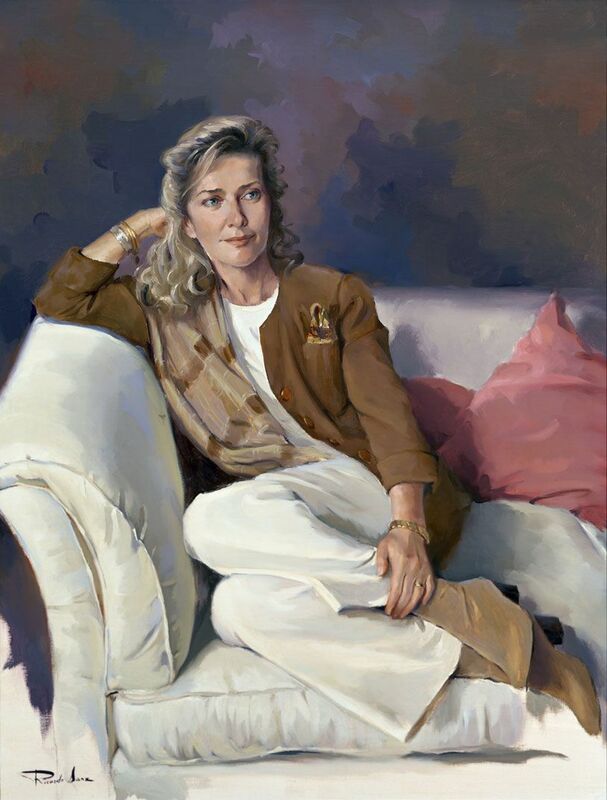 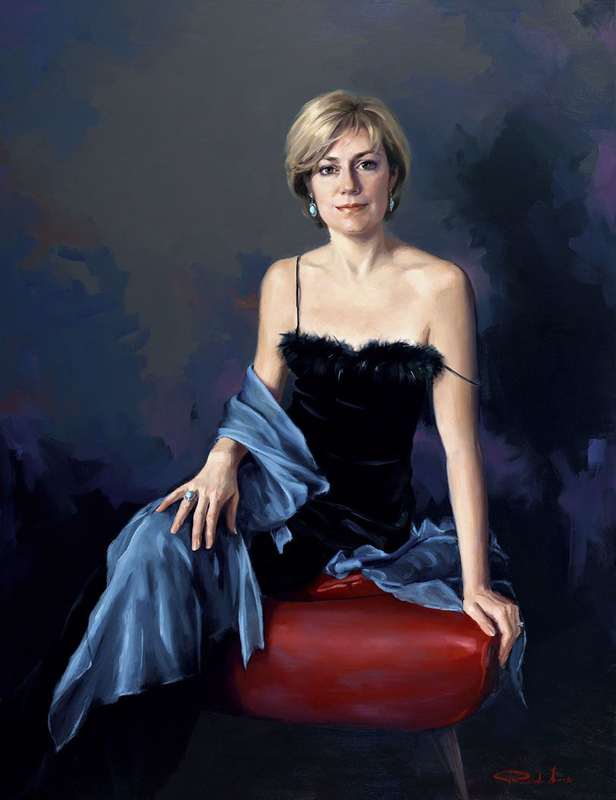 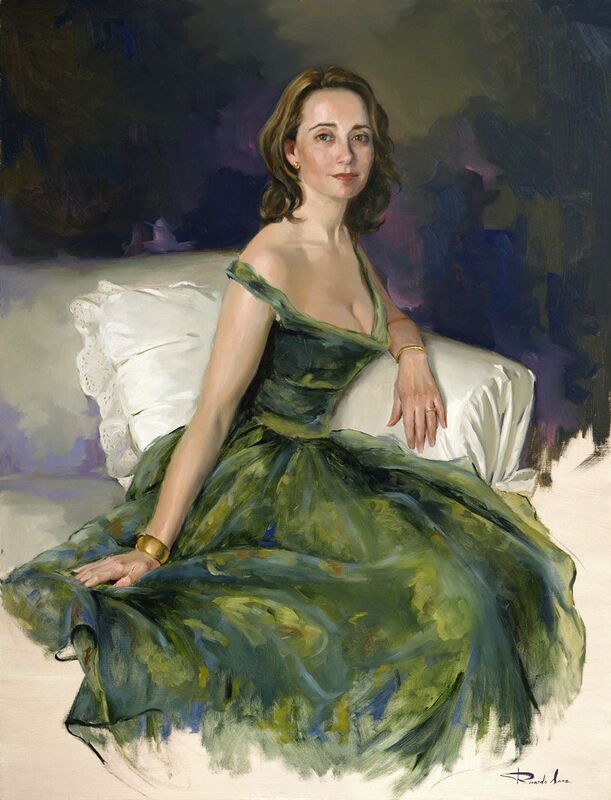 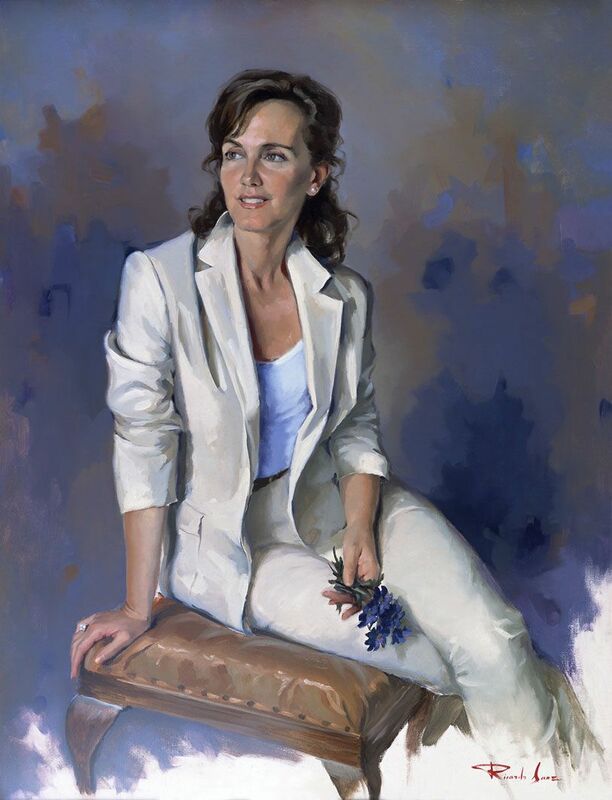 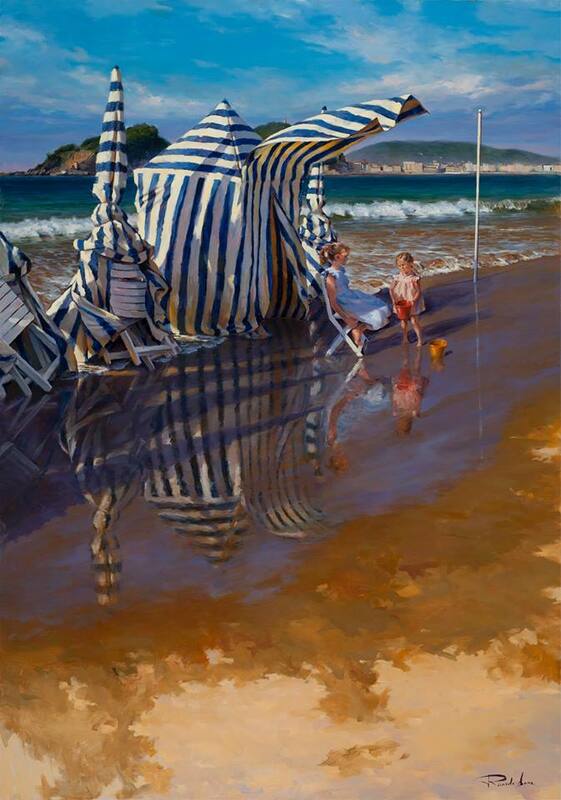 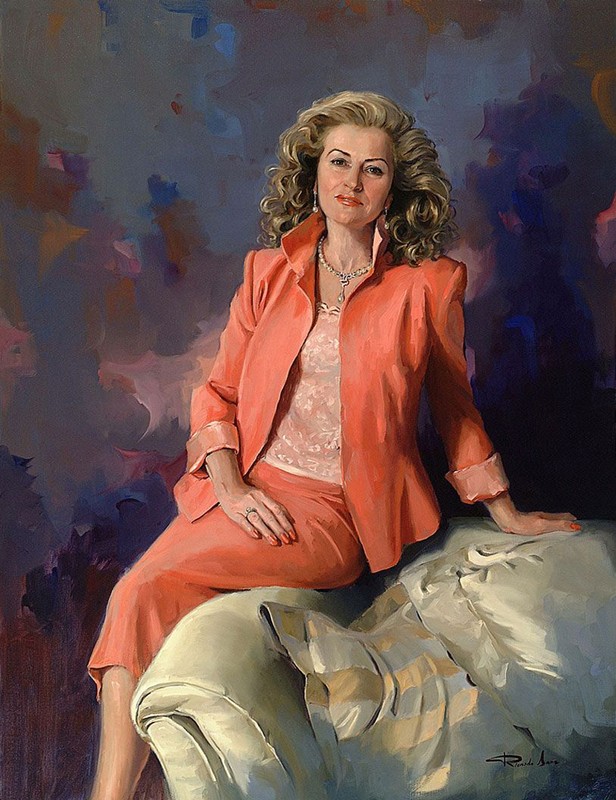 For biographical notes and early works by Sanz see Ricardo Sanz, 1957 | Portrait /Figurative painter.